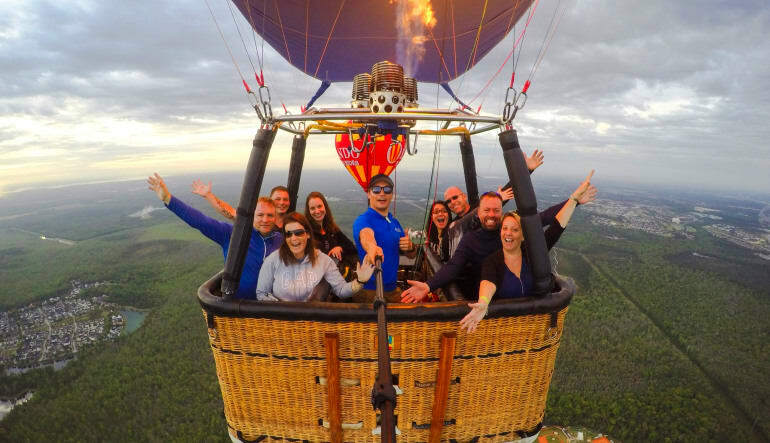 This once in a lifetime hot air balloon experience is filled with breathtaking views of the Orlando area. 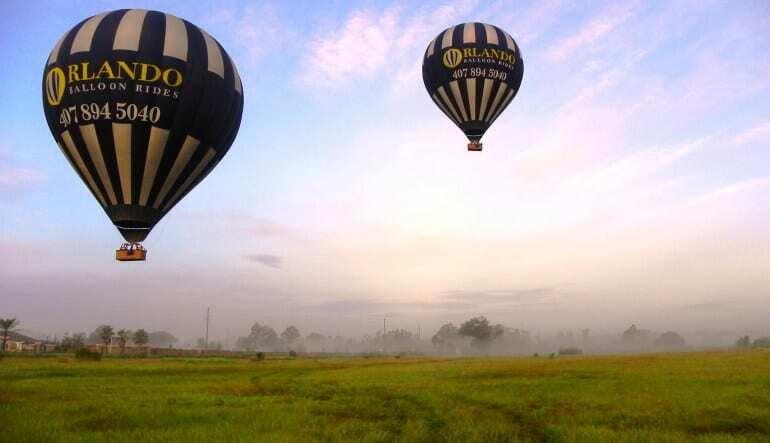 This once in a lifetime hot air balloon experience is filled with breathtaking views of the Orlando area. Your one hour flight has views including Florida’s natural preserves, beautiful resorts and eye catching attractions. This experience doesn’t stop after your journey; upon landing a traditional champagne toast awaits. 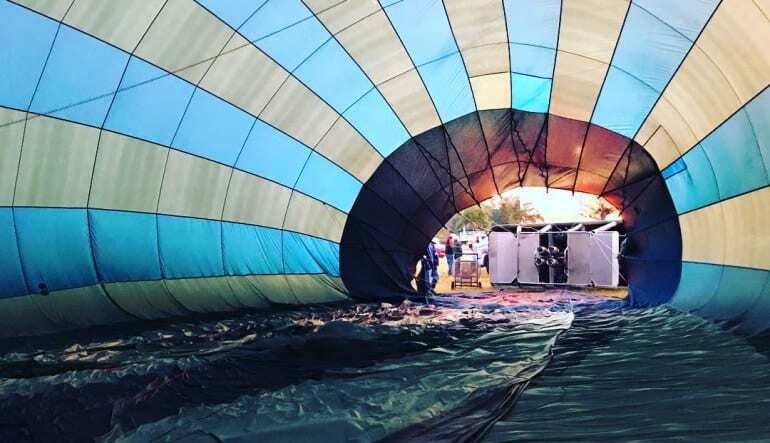 Hot air ballooning is the oldest human-carrying flight technology, and it’s renowned for offering a thrilling but relaxing ride with marvelous sights. The magic of ballooning in Orlando awaits! My daughter and I thoroughly enjoyed this adventure. Every member of our flight crew was polite, friendly, and well-trained in their job, boarding and exiting the basket was problematic for me, I think a step ladder would have been helpful.